What does it mean to know something? Can we have confidence in our knowledge? Epistemology, the study of knowledge, can often seem like a daunting subject. And yet few topics are more basic to human life. We are inquisitive creatures by nature, and the unending quest for truth leads us to raise difficult questions about the quest itself. What are the conditions, sources and limits of our knowledge? Do our beliefs need to be rationally justified? Can we have certainty? In this primer on epistemology, James Dew and Mark Foreman guide students through this discipline in philosophy. 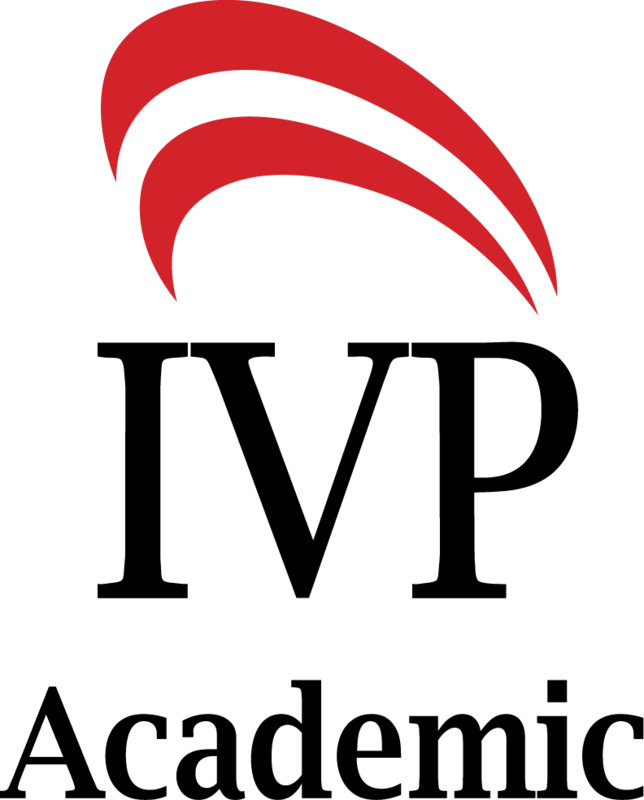 By asking basic questions and using clear, jargon-free language, they provide an entry into some of the most important issues in contemporary philosophy. "Dew and Foreman's How Do We Know? is a remarkably clear and concise discussion of central issues in epistemology. They explain difficult concepts as simply as possible without compromising accuracy, and they provide helpful illustrations throughout to ensure that readers will not get bogged down in the thicket of technical terminology. Epistemology is a field that can be as forbidding as it is important, and Dew and Foreman have done a wonderful service by giving us such an accessible treatment of the subject. 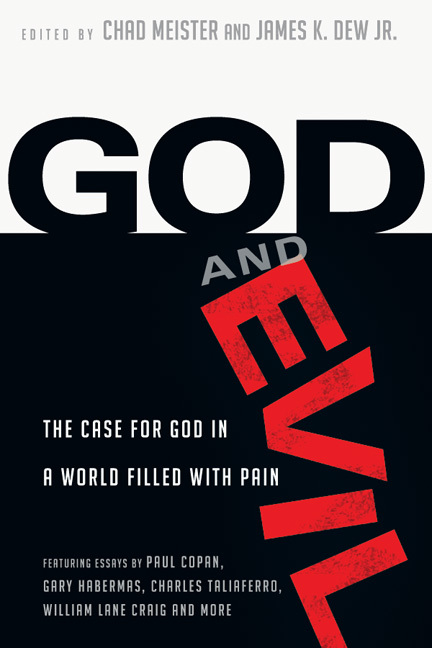 Christian readers will find the book especially useful, as it includes discussions of faith, divine revelation and other issues related to religious epistemology. Another virtue of the book is the authors' discussion of many major figures in the history of philosophy as well as significant contemporary epistemologists. 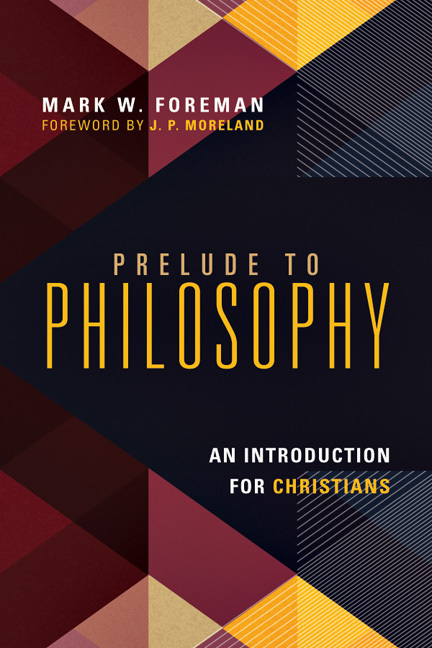 I highly recommend this text to anyone interested in epistemology as well as students of theology and philosophy of religion." "How Do We Know? 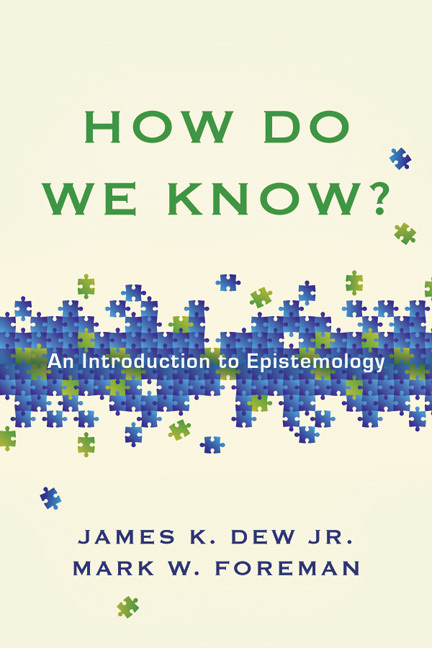 by James Dew Jr. and Mark Foreman is a theologically informed introductory guide to epistemology. Ideal for freshman-level courses or serious laypeople, it uses simple language to make the complex understandable." "Dew and Foreman have presented the reader with a very helpful introduction to a field with potential land mines. They have walked the epistemological field for the student, picked up jewels buried next to them, and presented them in a work that should be considered an excellent resource for college courses. How we come to have knowledge is too important to be left in obscurity. Bravo to the authors for clearing it up." 3 Where Does Knowledge Come From? 4 What Is Truth, and How Do We Find It? 5 What Are Inferences, and How Do They Work? 6 What Do We Perceive? 7 Do We Need Justification? 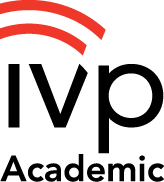 8 What Is Virtue Epistemology? 9 Do We Have Revelation? 10 How Certain Can We Be? 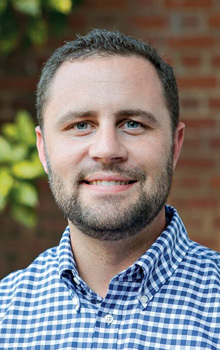 ABOUT James K. Dew Jr.
James K. Dew Jr. (PhD, Southeastern Baptist) is associate professor of the history of ideas and philosophy and dean of the College at Southeastern Baptist Theological Seminary. 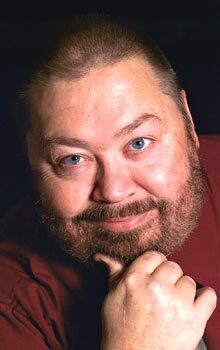 He is the coauthor (with Mark W. Foreman) of How Do We Know? 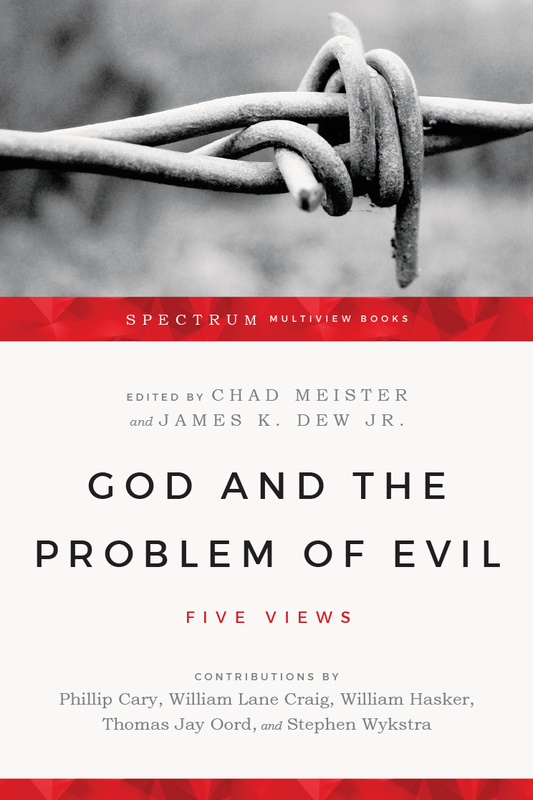 An Introduction to Epistemology and coeditor (with Chad Meister) of God and Evil: The Case for God in a World Filled with Pain and God and the Problem of Evil: Five Views. BY James K. Dew Jr.